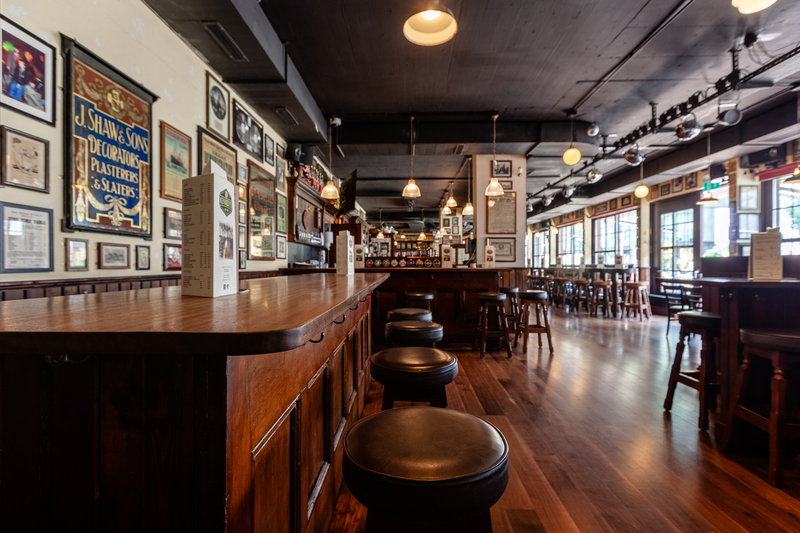 AT KENNEDY’S IRISH PUB IN ZURICH, EVERYONE IS WELCOME! 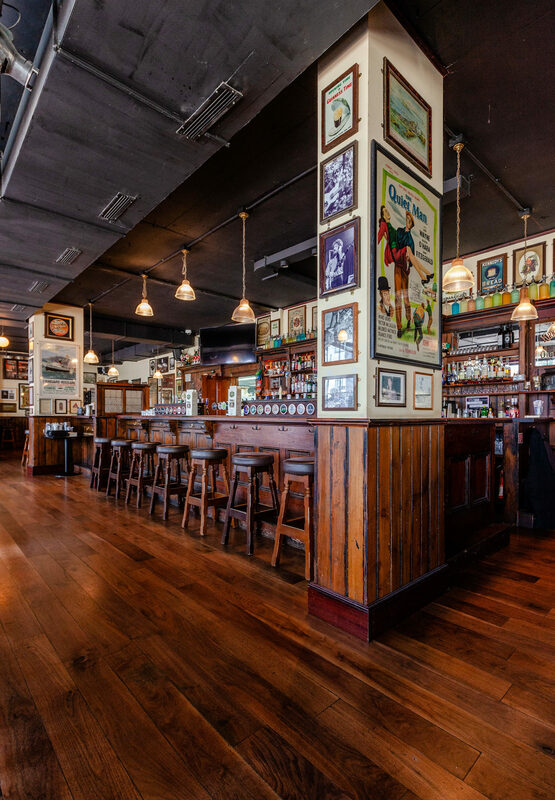 We are a beautiful, large pub, that encourages holding up the great Irish traditions of good beer, tasty homemade food, live sports, engaging live music, great atmosphere and friendly service! 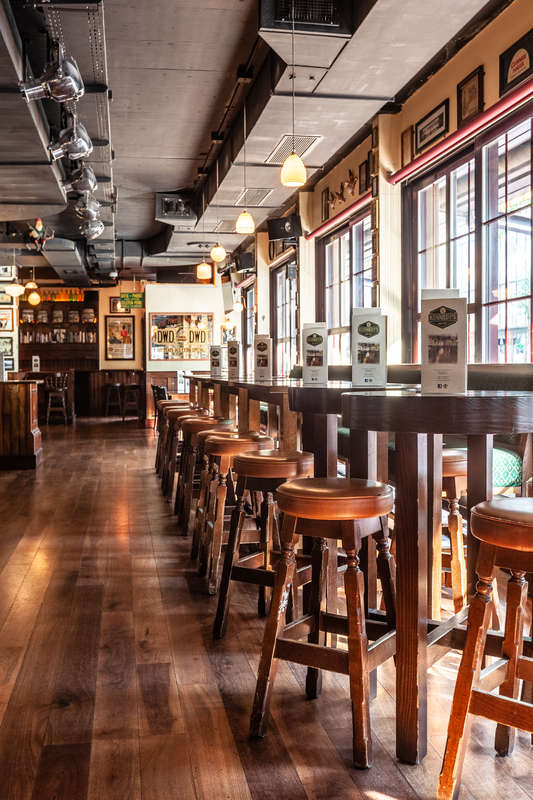 We serve a very diverse crowd here in Zurich, and cater to that by offering a large “a la carte” homemade food menu, daily lunch menus, a wide range of draft and bottled beers, a well chosen wine list and many different Whiskeys. 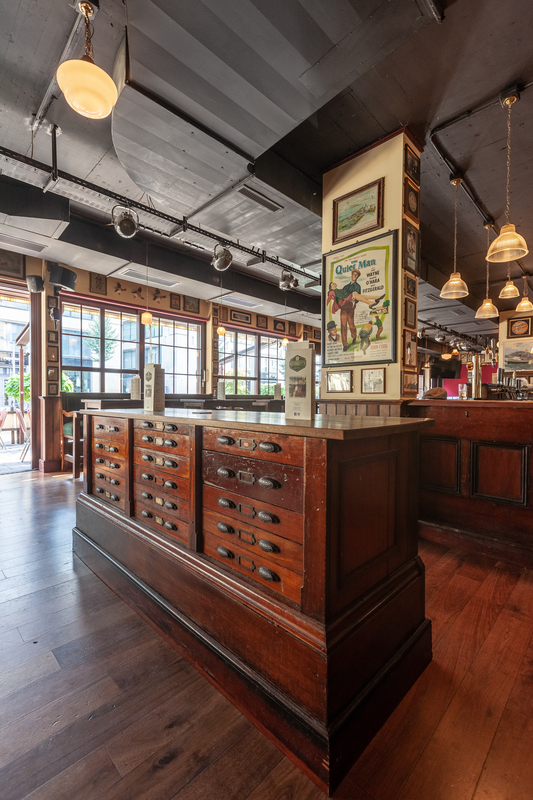 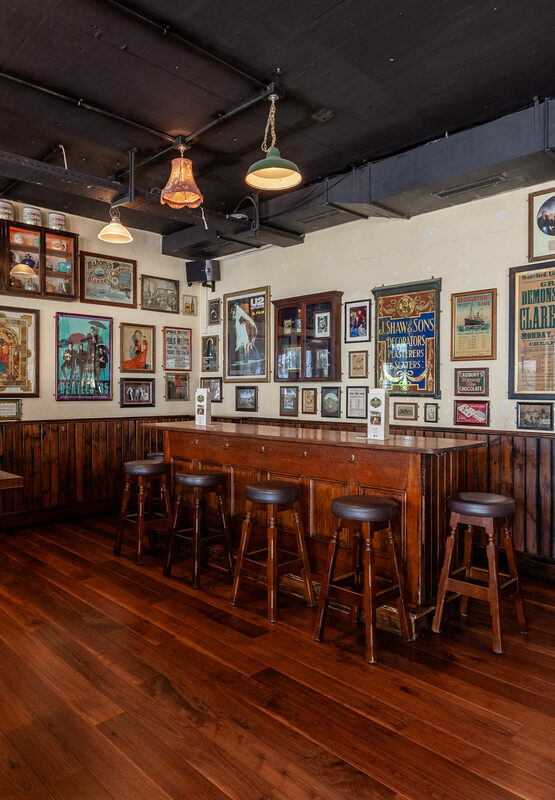 One last thing, Kennedy’s was designed and built with a lot of love and no shortage of history – please take some time to have a proper look around at many fascinating pictures, relics and pieces of furniture, you won’t be disappointed!